marketplace.city externallink- Created with Sketch. 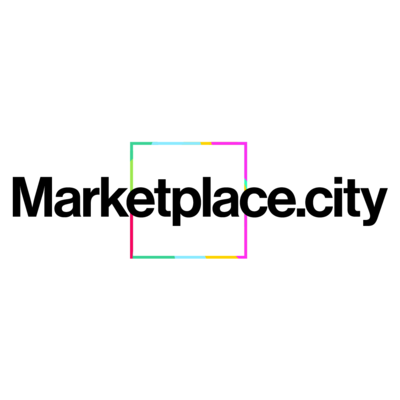 Marketplace.city is where cities find great tech. Marketplace.city’s mission is to simplify the process of finding, validating, and implementing new technology, so government can better improve the lives of their communities with smart solutions. They aggregate evidence of technology deployments, user validations, and associated contracts to lower the cost and risk to adopting new technology.